The first thing comes to the mind after launching a start-up is making people aware of such a product or service exists. One of the largest and successful methods of promotion is digital marketing recommendations. But millions of start-ups that arise each day make this strategy a little expensive and challenging. So we decided to list some top tips from experts to survive in this competitive method of marketing. When you enter the world of social media with an aim of marketing you must have some plans. One of them is being a regular. Always update information and post contents about various features so that the users from all over the world will realize about the uniqueness of the product. Social media also uses the power of sharing the contents. For enabling the users to share some content, first thing is to make an attractive content every day. When using a social media profile does not always use them for promotional purposes. This is very unattractive for customers and eventually they will get bored with this. Interact with the followers and communicate with them regularly. There might be complaints, negative feedback and positive feedback. Facebook demands money for providing sponsored posts and suggesting your posts for other users worldwide. Also apply for paid and sponsored tweets as well as premium services in LinkedIn. Do not create goods and services that are obvious to be a sure failure. Do not experiment with them. Always research and find the right formula for price, content and commodities before releasing them to public. Creative and successful content does not always need to come from a professional and expensive source. There are many talented freelancers that can be hired from the sites such as odesk and worknhire that is much more cheap and reliable. For Start-up Company it is always recommended to go for freelancers at an earlier stage and then later upgrade to much more expensive source for the contents. 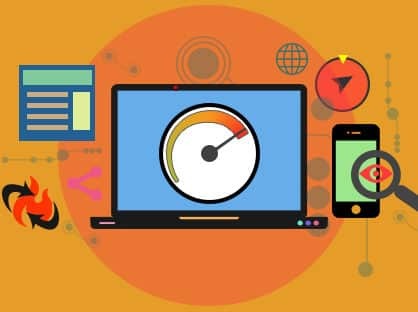 The website for your start-up must be well optimized and attractive so that the buyers and interested customers do not get confused with the site and leave. Also attractive and efficient websites are always a positive welcomed feature. Use plugins and other affordable add on for sending and responding to different emails and complaints. Google Analytics is a tool that can be used to track the activity and status of the visitors of the page. This is one of the main tools for an effective marketing. Amplify the details and information about your content throughout the digital world. Use the power of ads, video search engines, and social media and bulk emailing to spread the awareness about your service or products. 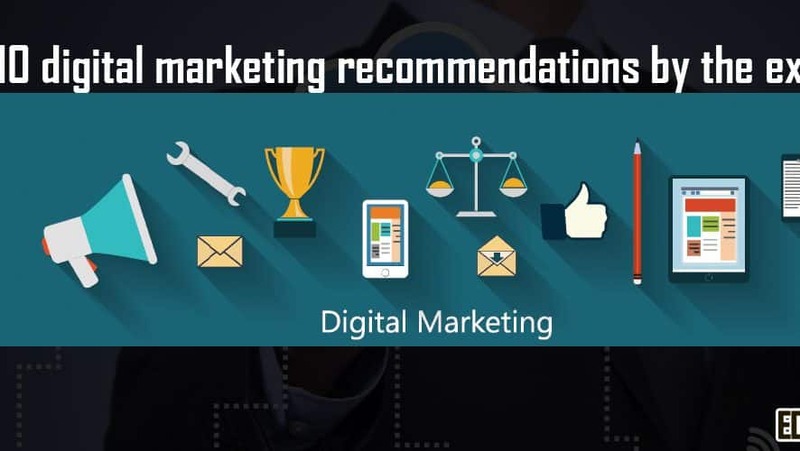 These are best digital marketing recommendations by the experts who fought their way through the field of digital marketing. Make use of these techniques to reach out to wide amount of customers for a successful business.